Email design and development using best practices with rigorous email client testing. Responsible for developing and maintaining a number of sites for various clients across a range of industries. Sites developed on a number of platforms and frameworks including: Drupal, WordPress, PHP, Bootstrap, Foundation, static HTML and CSS. 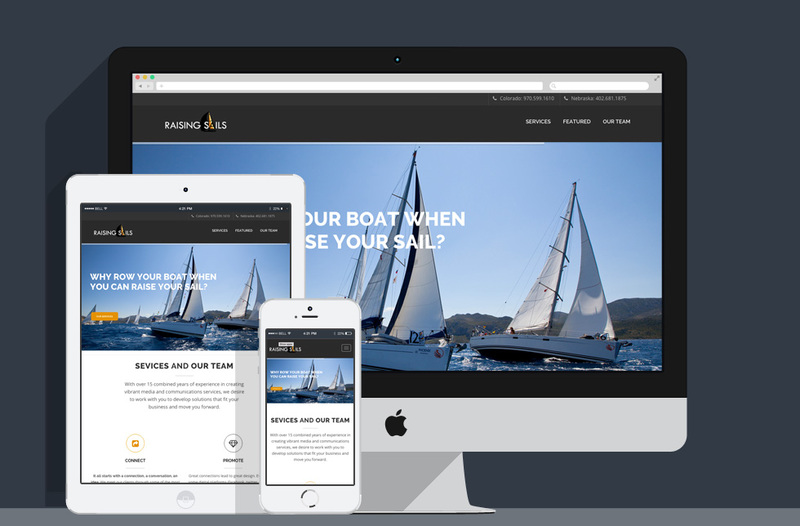 All sites developed utilizing responsive design and mobile-first best practices. Development, design, testing, and reporting for numerous email campaigns. Setup, reporting and analysis of client website data utilizing a variety of tools including Google Analytics, Raven, Mixpanel, and Crazy Egg (heatmaps). Part of the UI team responsible for the integration of design and functionality within First National’s Commercial Banker project. Project managed under an Agile workflow. Worked within the SpringSource environment (a variation of Eclipse). Responsible for the creation of various UI static elements, snippets of functionality and overall user experience. Developed, designed and managed the e-commerce portion of rfdtv.com. Lead graphic designer for rfdtv.com, MyRURALTV.com and other various one-off sites. Lead web developer for MyRURALTV.com. Managed the web advertising traffic system through DoubleClick. Analyzed traffic and build reports to show site growth using Google Analytics and other metric tools. Responsible for editing, writing and/or posting some of the stories for rfdtv.com and myruraltv.com. Responsible for the design and management of our weekly e-newsletter. Developed, designed and maintained company’s websites, including: Kohlls.com, EPCPharmacy.com and more. Created and managed its web and social media outlets for Kohll’s Pharmacy and Homecare. 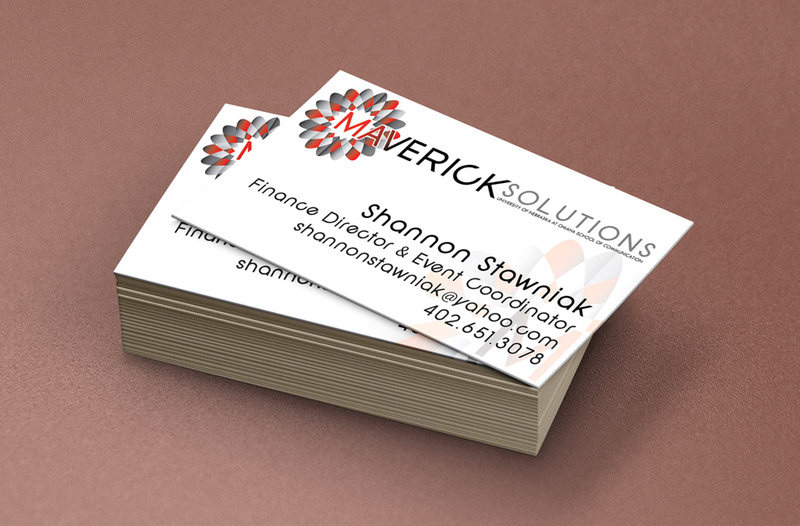 Created graphic and video content for various departments within the company. Assisted marketing team in integrating online campaigns with print campaigns. Developed Henry Doorly Zoo iPhone App (not paid for by the zoo). Operate private web and graphic development company. 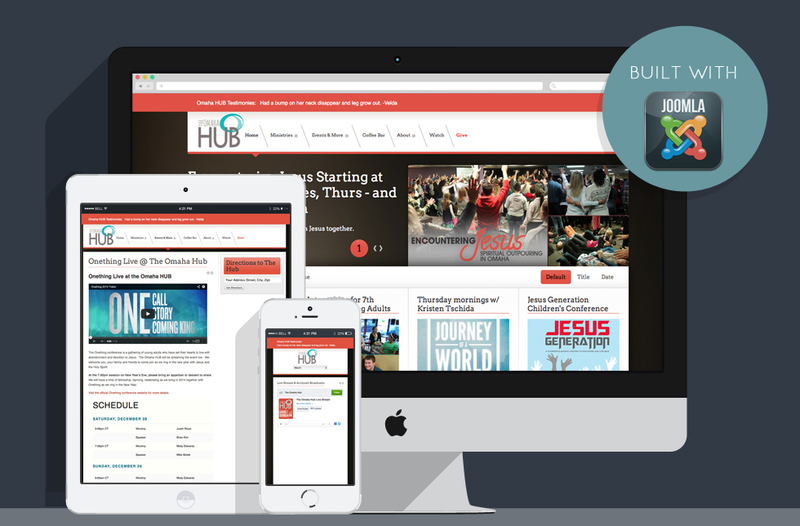 Develop multiple websites for companies and non-profit organizations. 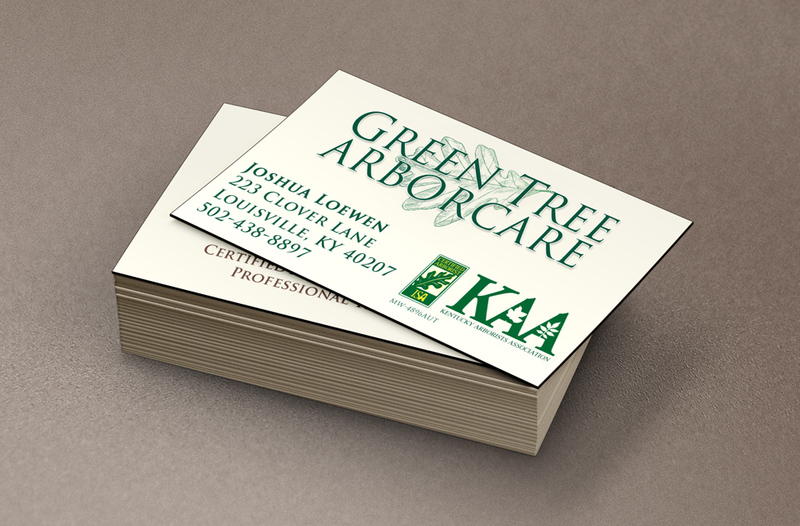 Creation of various branding elements including logos, brochures and other various materials. Graduated on the Dean’s List. Consulting in the development of their mobile app and new site design. Development of the organization’s website, donation system and monthly email newsletters. Development of the association’s website MapleVillageAssoc.com. Below are a variety of web, digital and print projects, select an image to view the project's details. Site features various promotional products and campaigns the company has ran. 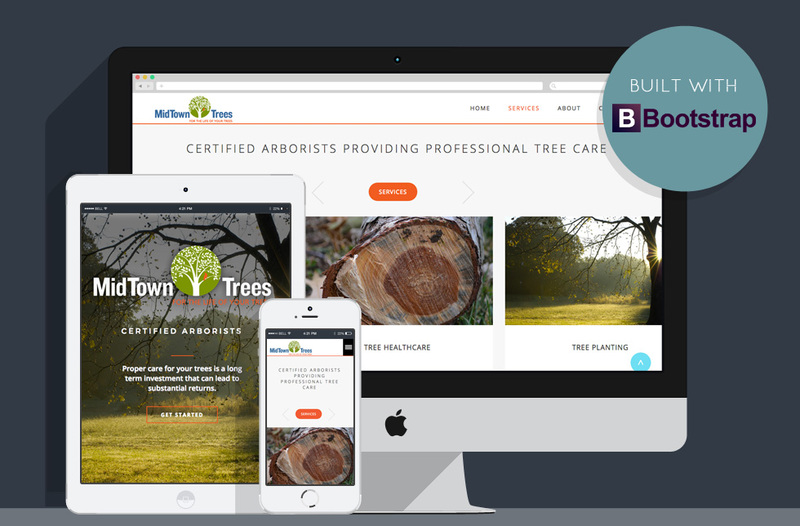 Site showcasing the business's tree trimming and planting services along with a contact form that integrates with a backend system for simple adminstration. 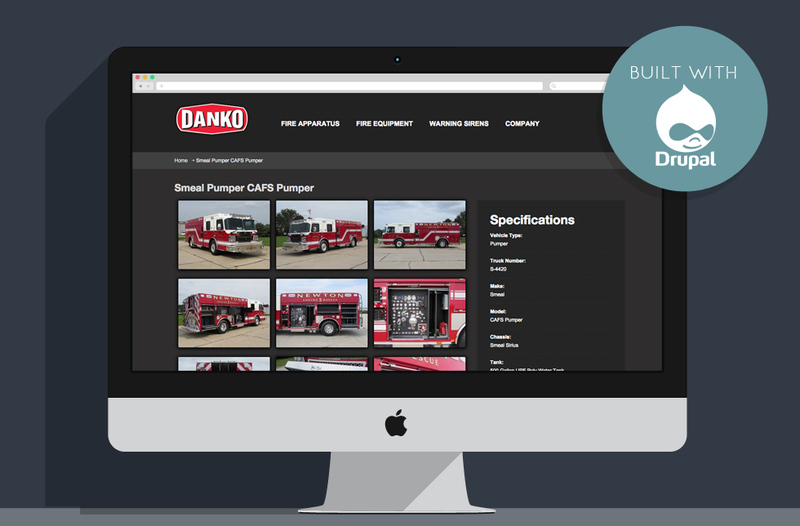 Site showcases the company's new truck deliveries alongside their new truck offerings while tied into a robust content management system. Features the organizations upcoming events, a live stream integration tied into a robust content management system. 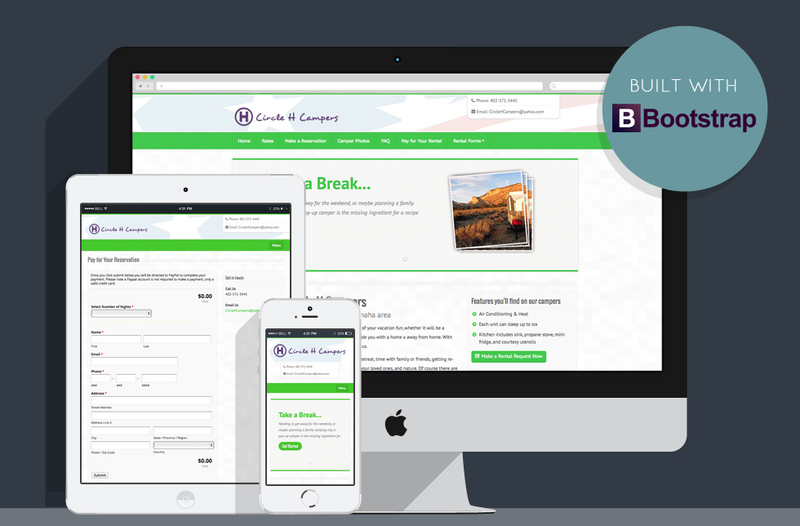 Site features the business's camper rental offerings, while giving users the ability to make a rental request online and pay for their rental. 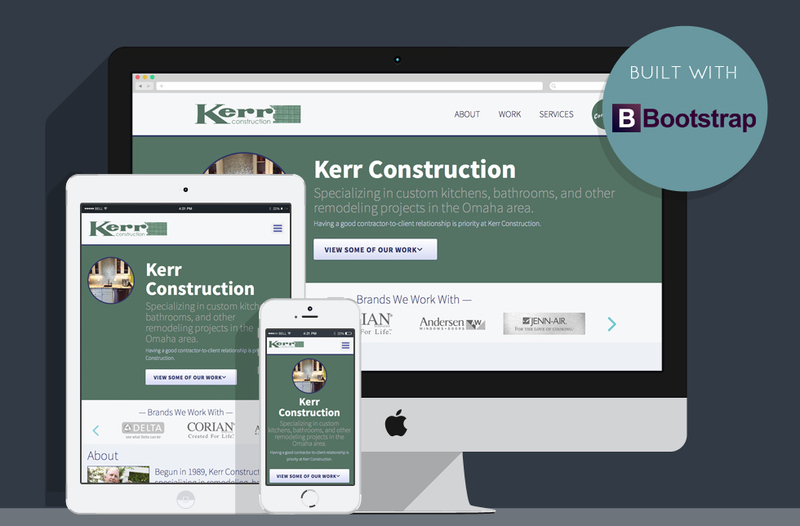 One-page design site highlights the business's services along with a simple portfolio of work. 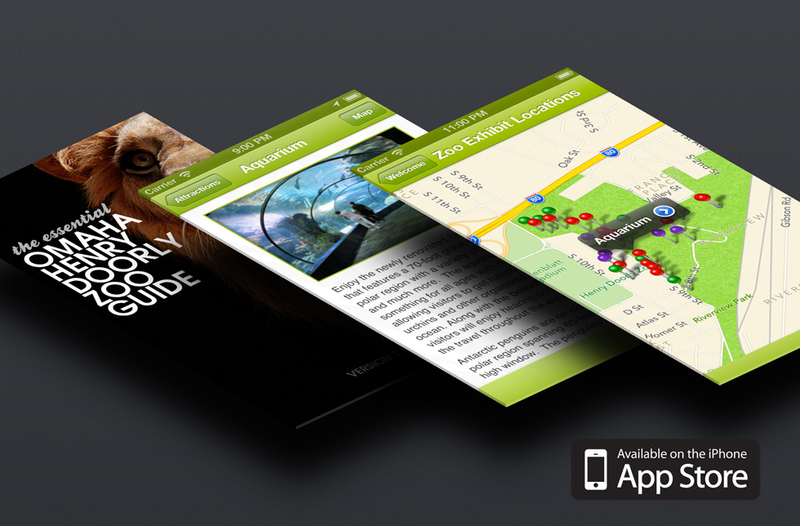 Native iPhone app with an interactive map along with detailed information about each exhibit found at the zoo. 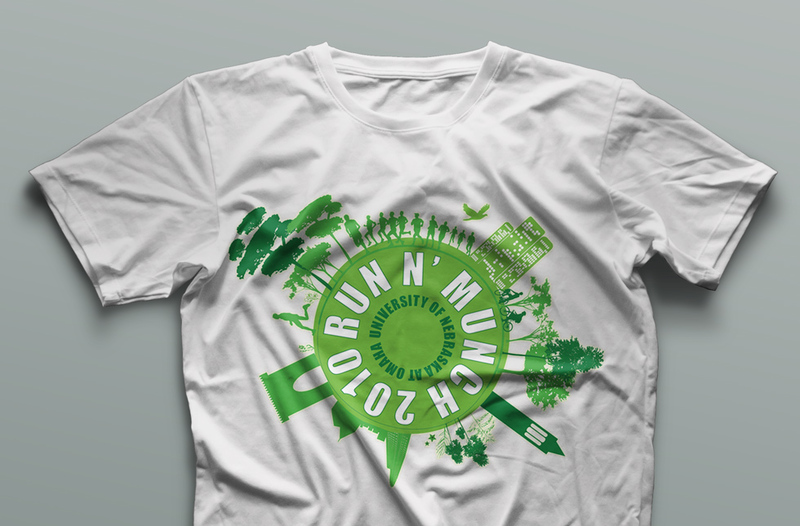 Designed logo, poster, t-shirts and other collateral promoting the event.